This was created so I don't have to answer the same question over and over again. =P I'll try to edit this page if more questions arise, so you have one place to find all the things! 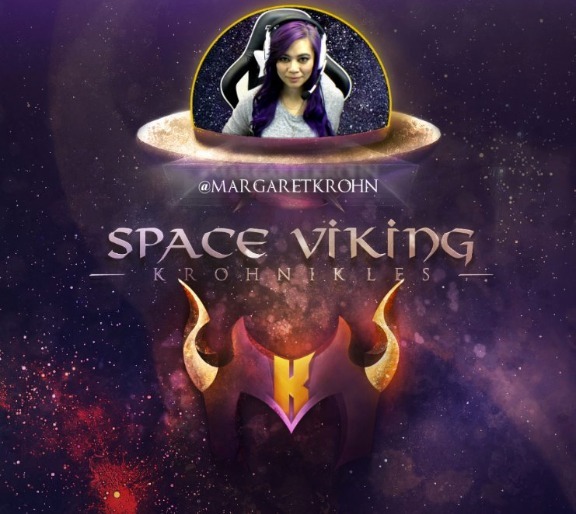 Space Viking Krohnikles (​SVKrohn) is a web-series that journeys into a new virtual world every week on Wednesdays at 8PM Central on Twitch.TV/MargaretKrohn, covering first impressions, gameplay and afterthoughts. Each episode starts with a Weekly Update, providing viewers with an insight into the mind(s) of that week's guest(s), recently played games, and important gaming news. 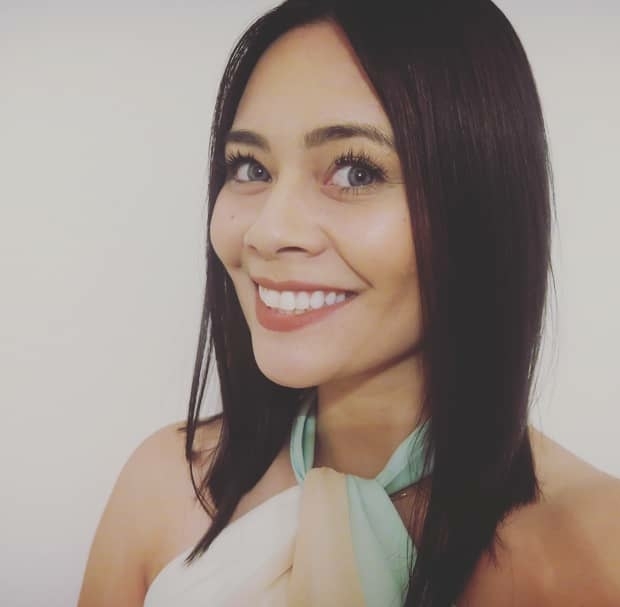 ​What if I miss the show or can't watch it live? Who will be on the show? Each week, I'll be joined by a new group of people, returning guests, or at times, I'll be on the show alone (mostly for single player games). Can I be a guest on a future episode? If you want to be on the show, click here and book a time and date! Each week, we'll be playing a new game! I'm a Game Developer or represent a Game Development Studio. How can I get you to play my game on a future episode? Please head over to my contact page, fill out the form, and send me details on your game! Can I just suggest a game for you to play on a future episode? Sure, tweet your game suggestions by using the hashtage #SVKrohn on Twitter. Who did all the art for the show? Moushn! He's amazing, does fast and quality work! <3 x 9001! What music were you playing on the show? Sometimes, we spotlight music from the community! Can you play my music? Sure! Tweet a link to your music by using the hashtag #SVKrohn on Twitter.